It is estimated that every Friday, around 25,000 devotees come to worship at the Madurai Meenakshi Temple. This figure while it may seem phenomenal to the uninitiated, is only reflective of the general belief about temple worship that most Hindus have. 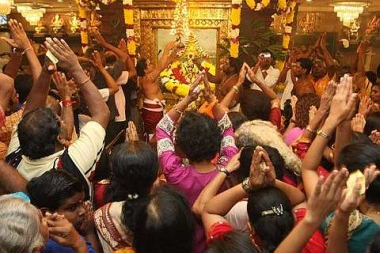 Everywhere, in India and abroad, wherever there is a sizeable Indian population/diaspora, going to temple to worship is and has always been a big event; many even prepare for it. So why do Hindus go to temples in such large numbers and that too so frequently? While it is difficult to enumerate all available reasons for going to a temple, we can of course focus on three basic reasons for which every Hindu at one point or the other would have gone to a temple. First and foremost, the Hindu temple is, according to the Hindu belief, a site of the divine. Located strategically and built for a particular deity, the temple houses the divine energy of that particular deity in its optimum state. The location, the architecture, and the temple’s connection with the planetary systems, all come together, in the best possible alignment for the maximum possible benefit. So a devotee worshiping at the temple stands to gain more than if he or she were worshiping at home. This is also the reason why Temples have more crowds on particular days, days that are marked for particular deities. 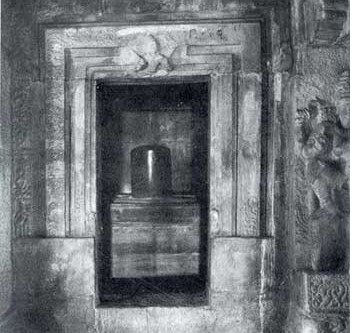 The second important reason, is a more selfish reason, is to visit temples for the Pariharam or the Doshas. According to Hindu belief, every person born is under the influence of planets and for some, the unlucky ones, this influence can be more pronounced. The planetary influence, good or bad, can be therefore either utilized or countered by visiting temples and performing set Pariharam rituals. A large proportion of the temple goers in India, belong to this category. The last but not unimportant reason is a more rational one. 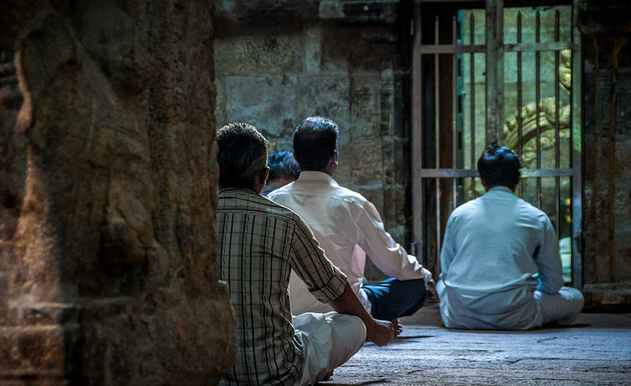 Many who visit temples to worship are not necessarily religious, they are instead spiritual. The Kashi Vishwanath temple is a case in point, where people from all over the world come flocking; they come more for spiritual reasons than for religious reasons. 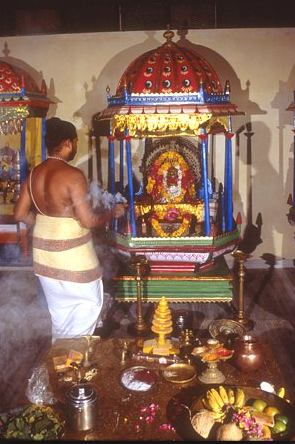 It is believed that the ambience at these temples, the sounds, the sights, the smells– the cymbals, the vision of the deity, the incense– all add to the environment, creating a considerable impact on the senses of the devotee, taking them to a state of altered consciousness, wherein communion with the divine becomes easier. These three main reasons aside, there can be a plethora of personal reason for us to worship at our favourite temples and not all of them will fall within the domain of the explicable– As the saying goes, to each his own.